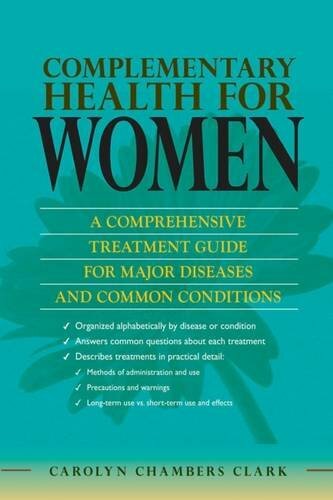 This book serves as a convenient and practical 'how to' guide for treating a wide variety of common diseases and conditions specific to women. Take a look over the shoulder of an artist at work. 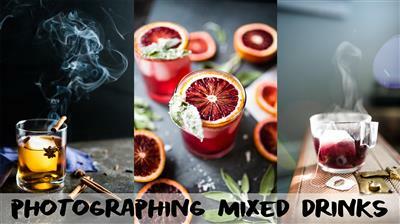 Mary Jane Begin, an award-winning illustrator and Rhode Island School of Design professor, sits down at the drawing board and explains how complementary colors—colors on opposite sides of the color wheel—can make your art, illustrations, and designs more compelling and vibrant. 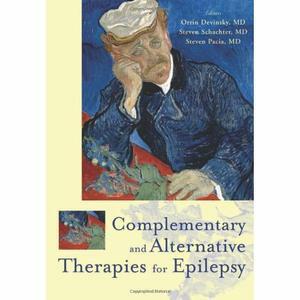 "Epilepsy is a difficult illness to control up to 35% of patients do not respond fully to traditional medical treatments.